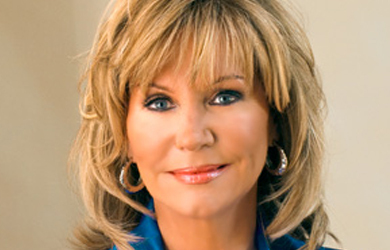 Earlier this week, the New York Times ran an article noting that, after working hard to win the endorsement of controversial pastor John Hagee, both Hagee and McCain ”have been silent about his endorsement. 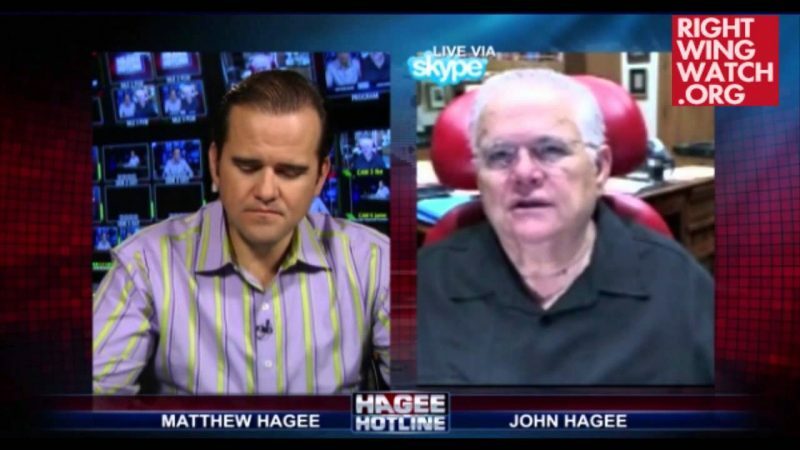 For his part, McCain tried to distance himself from Hagee’s anti-Catholic views while Hagee seems to have gone on some sort of outreach mission by meeting with Deal Hudson, who said Hagee “seemed genuinely hurt that he was being seen by the nation as anti-Catholic” and working to win over Jewish leaders concerned by his Christian Zionist rhetoric and activities. McCain also defended his support of the controversial Rev. 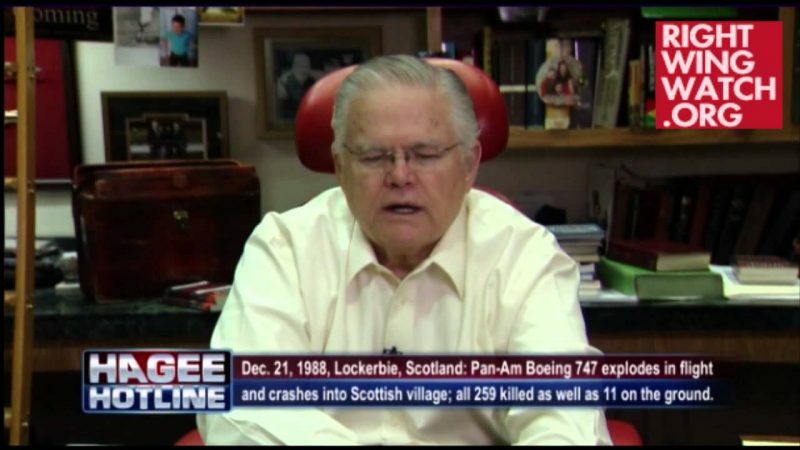 John Hagee, a staunchly pro-Israel evangelical who has been criticized for his anti-Catholic comments. 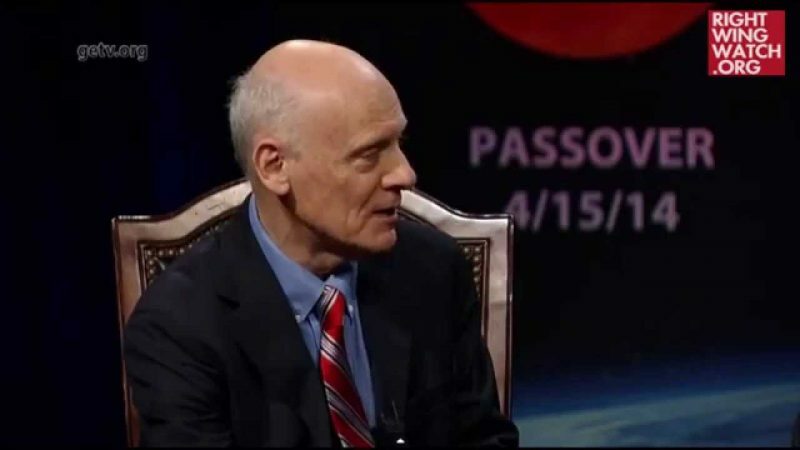 I asked the senator how he would get pro-Israel evangelicals, who have been staunchly opposed to Israel giving up territory or compromising on the status of Jerusalem, to support any peace agreement. I started to correct him — Hagee and other evangelicals most certainly don’t support compromise on territory or Jerusalem, and McCain must know this. That’s when I got my first taste of the famous McCain technique: I’ll-talk-so-you-can’t.